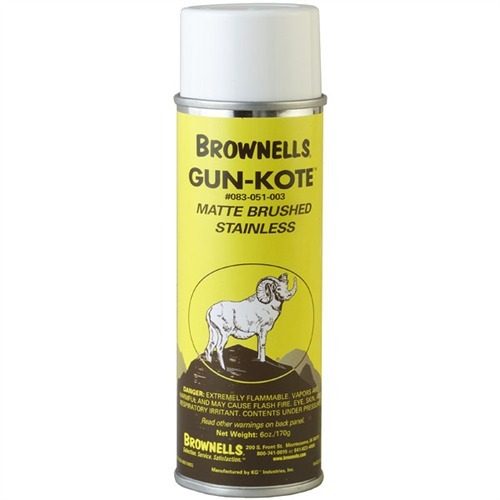 Gunkote is a self-lubricating molybdenum disulfide, ultra-thin, friction-reducing coating that can be applied to any clean, pre-heated metal part without the extra expense of owning an air brush. It is a durable, second-generation epoxy, thermo-set resin finish that will not break down, peel or dissolve. It is resistant to all known gun solvents and thinners. Prepare, clean and pre-heat your part to 100°, spray on and allow the part to dry. Bake the part in an oven at 325° for one hour and you’re done. 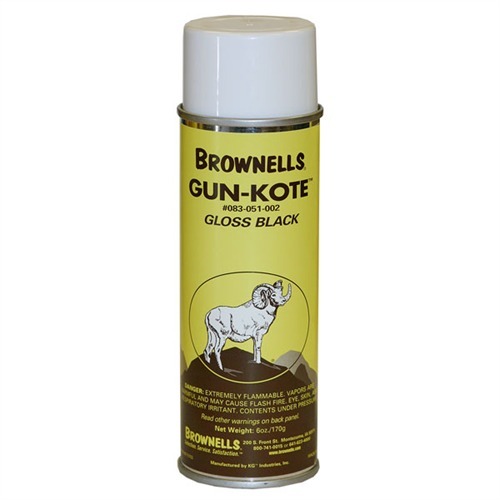 You’ve protected the metal parts of your valuable firearm from rust, corrosion, and scratches with a beautiful finish that will wear for years.